Show your Mom how special she is to you. My unique Mother's Day gift ideas will surely make her smile. This best seller invites readers into my world of elegant, accomplished entertaining. 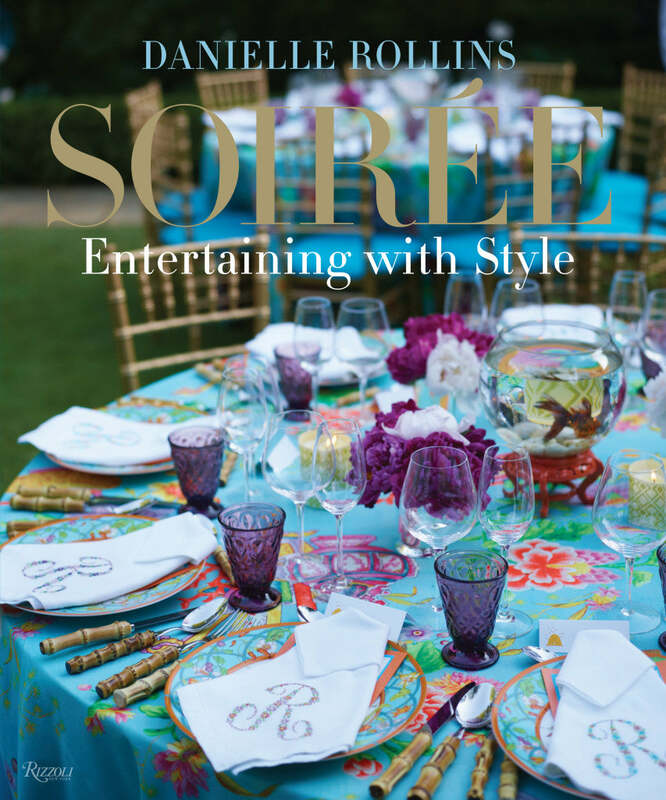 Featuring events both intimate and grand, all fifteen parties emphasize hosting guests with grace and ease at home. You will learn how to create a party timeline, how invitations set the tone, and how to plan a menu and gain dozens of ideas for setting festive tables. From signature cocktails to the imaginative linens, flowers, and menus, Rollins brilliantly executes every detail. Order today for a personally inscribed edition. 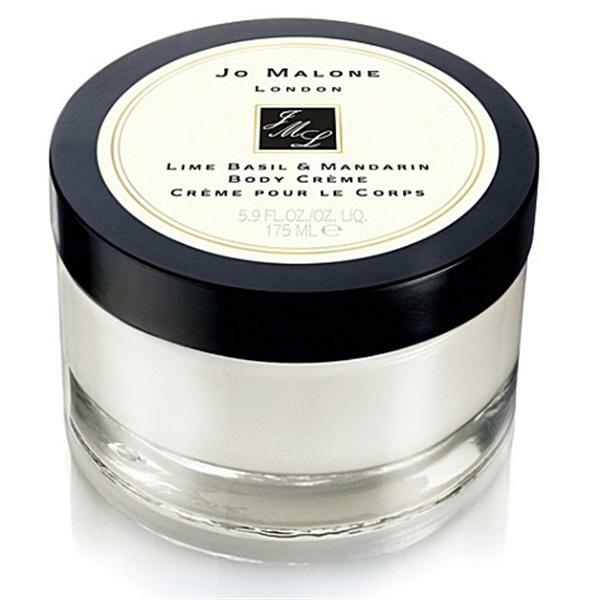 Lime Basil & Mandarin Body Crème, an exquisite combination of texture and scent, is the utmost indulgence. It keeps skin soft and pampered every day. Jo Malone London's convenient reed diffusers are a zesty and addictive addition to any room. The Lime Basil & Mandarin Home Candle infuses any room with evocative scent and lasts for hours. An everyday luxury, it brings warmth to any environment. Lime Basil & Mandarin Body & Hand Wash gets skin sparkling clean and leaves just a hint of fragrance. With a moisturizing lather, it awakens the senses. 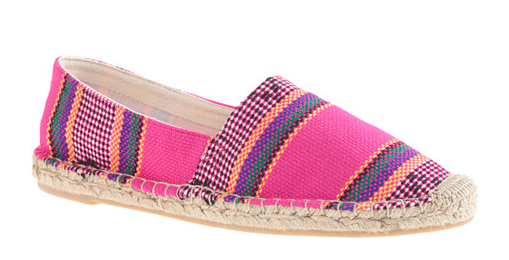 Summery and sweet, colorful espadrilles are a great alternative to sandals -- they're the exact point where comfortable meets cool. For my caffeine lovers! 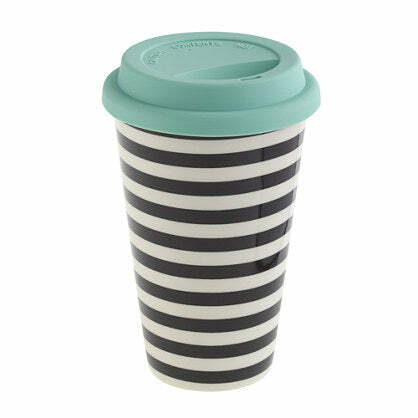 The print will perk you up too. I'm addicted to camouflage! 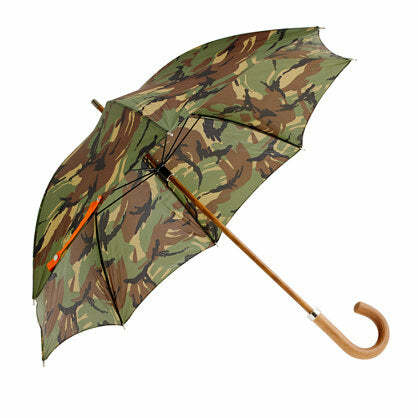 Handmade in London using natural materials like beech and malacca woods (the latter has been used for cane handles since the 18th century), this rainy-day essential sidekick has a classic camo design that will stand out from the crowd in the best possible way. 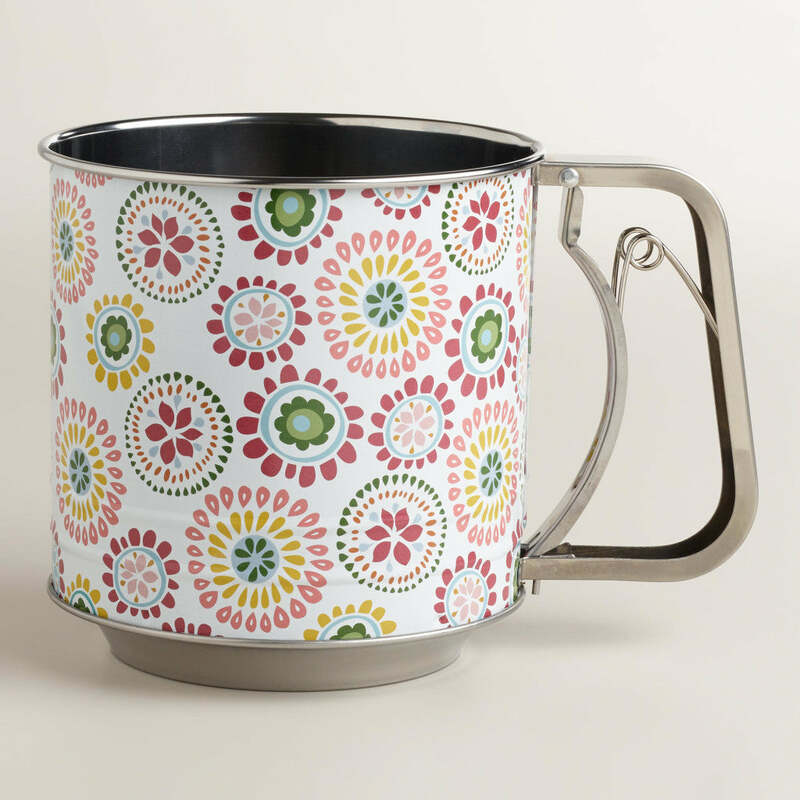 This Spring Print 5-Cup Sifter is inspired by retro spring-action sifters and is comfortable and easy to use. Just squeeze the handle to sift flour or sugar for all your baking needs. 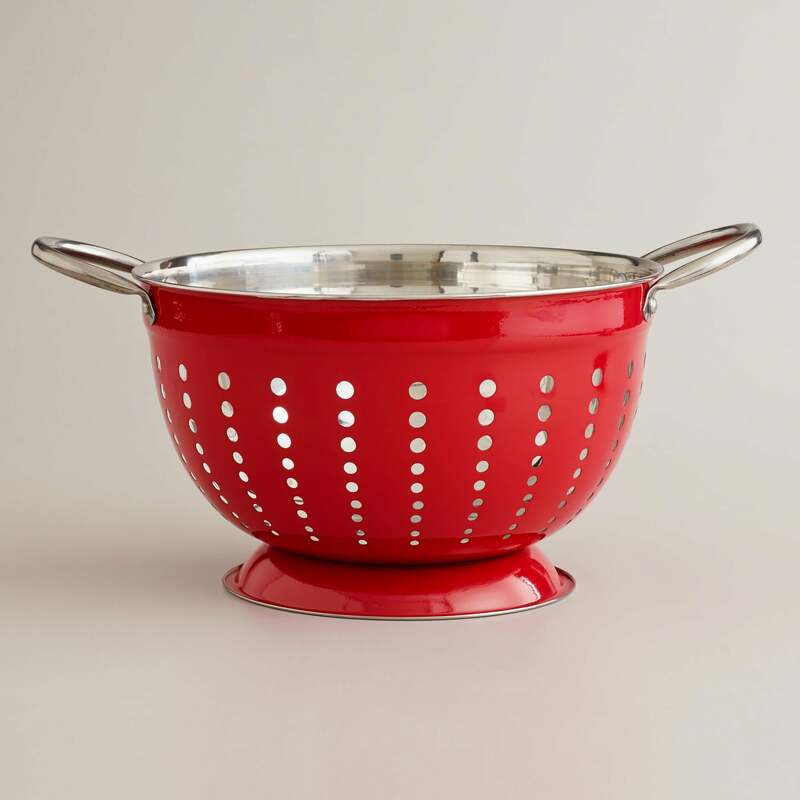 A household essential, this Red Stainless Steel Colander makes cooking your favorite pasta meals a cinch. Plus, you'll love the festive pop of springtime color that it adds to your kitchen. 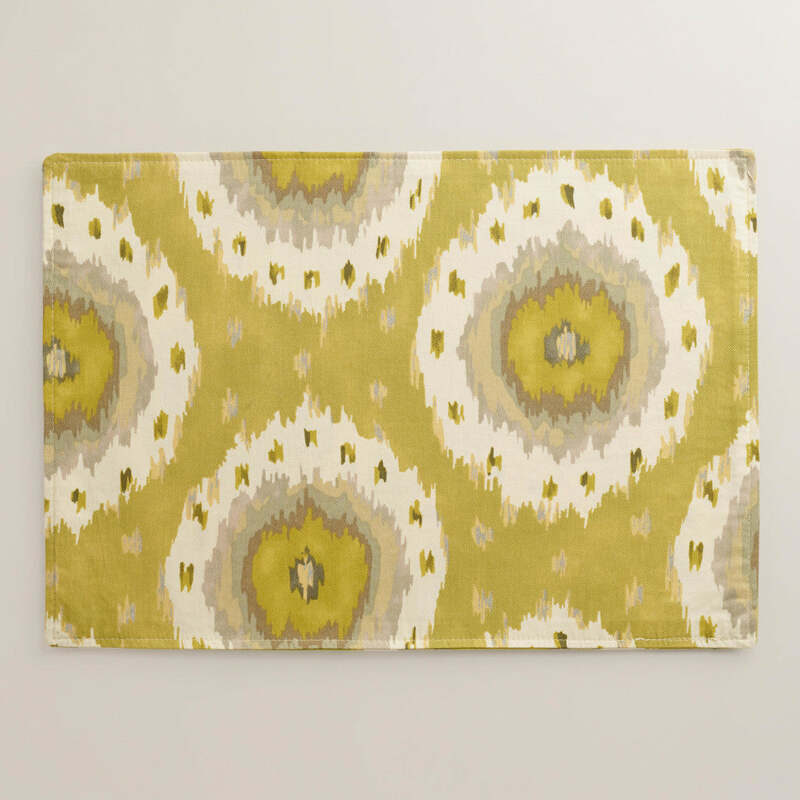 We love the bold green hue and fun ikat dot design of our Citrus Ikat Dot Placemats. Playful and eye-catching, these mats make it easy to update your dining table or outdoor space affordably and in style - plus, they come to you at a great value. 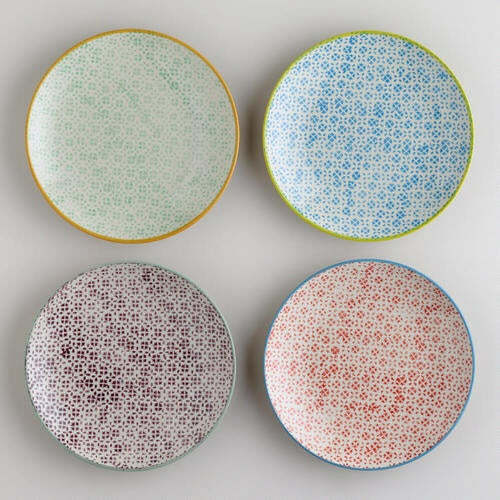 Crafted in Portugal, Woodblock Plates feature a fresh woodblock pattern in four spring colors. These terracotta plates are great for serving and entertaining indoors and out. 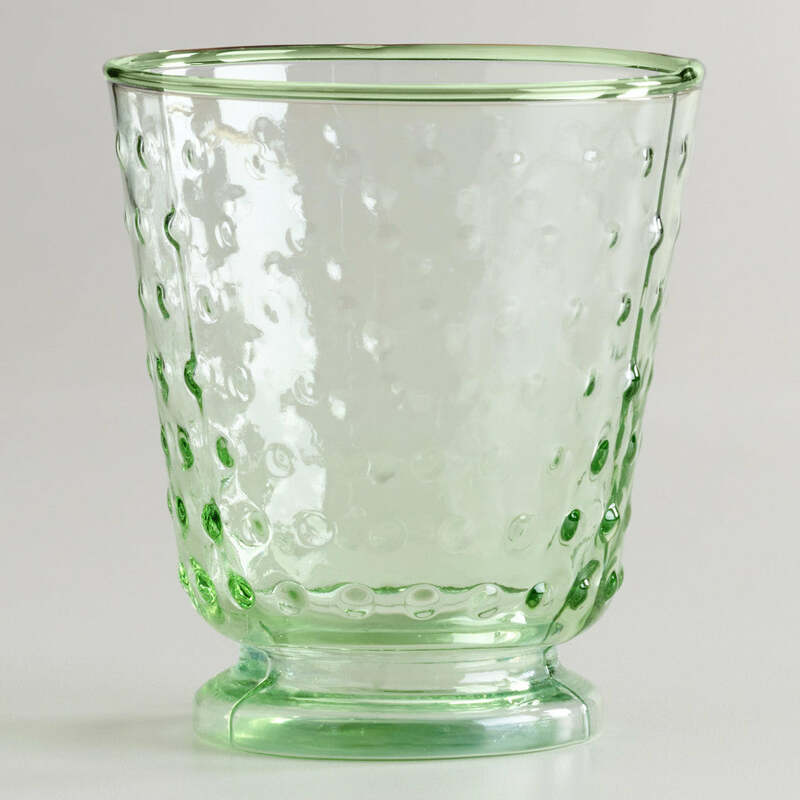 Serve your favorite beverages in style with our exclusive Green Hobnail Double Old Fashioned Glasses. Full of textured detail, these vintage-inspired glasses are an instant classic at an incredible value. Their lively color and unique style make these glasses a perfect addition to your bar during any season. 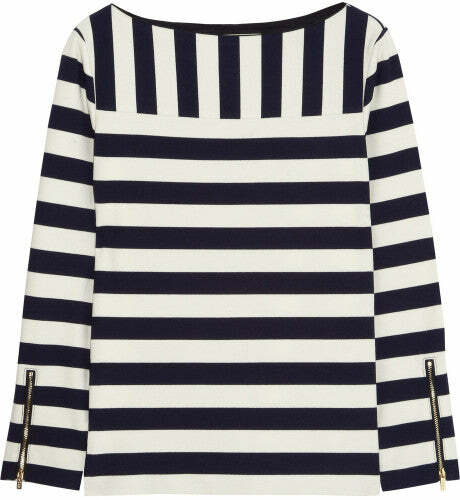 Printed with contrasting navy and pale-cream stripes, Tory Burch'sjersey top is a graphic take on the classic Breton. 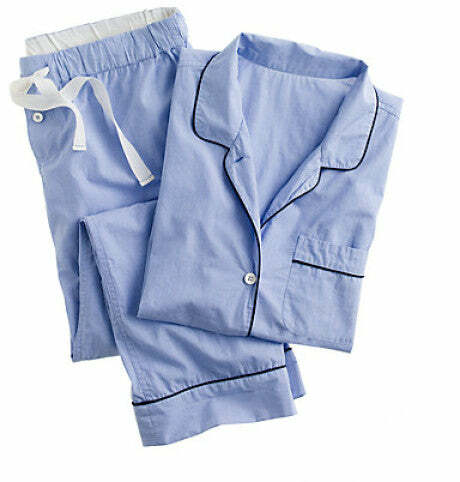 Zipped cuffs allow you to adjust the fit of the sleeves. Wear yours at the weekend with jeans and heels. This is heaven on Earth! 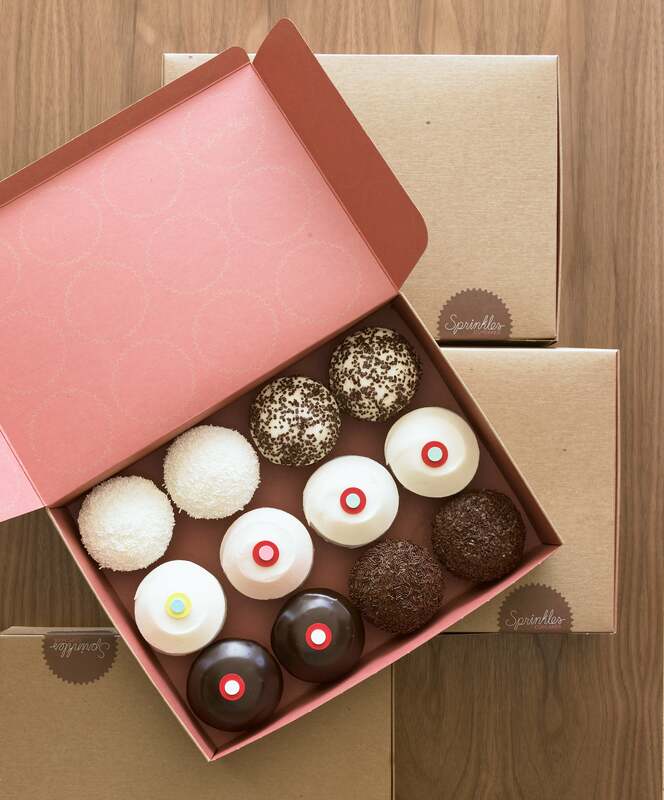 Sprinkles Cupcakes are handcrafted from the finest ingredients, including sweet cream butter, bittersweet Belgian chocolate, pure Madagascar Bourbon vanilla, fresh bananas and carrots, real strawberries and natural citrus zests. Topped with Sprinkles trademark modern dots, rich chocolate sprinkles from France or seasonal sugar decorations, Sprinkles cupcakes are a deliciously sophisticated update on an American classic. 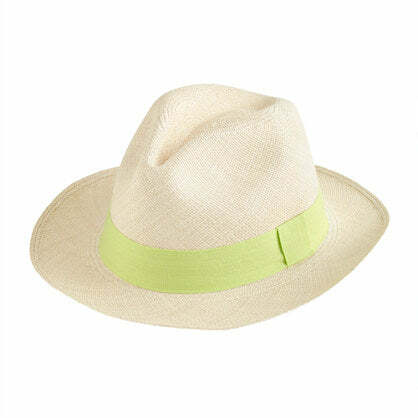 This one-of-a-kind adornment is perfect for any soirée - indoors or outdoors. 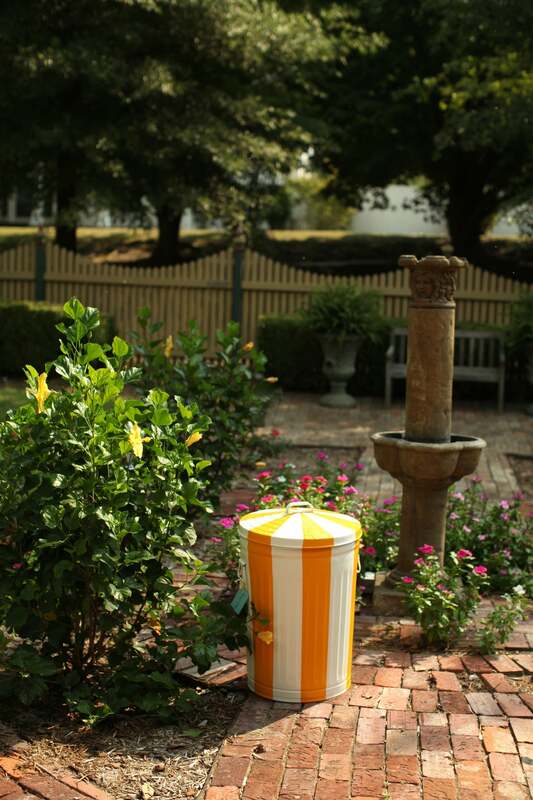 Trashcans are not just for trash! Use this one to store garden tools, horse feed, potting soil, you name it!